A police officer has reportedly shot dead Imo Ekanem, a final year student of the Department of Mass Communication, Uyo City Polytechnic, Nduetong Oku, Uyo, Akwa Ibom State, over the victim’s refusal to give N100 bribe. An eyewitness, who gave his name as Usung Simeon, told newsmen on Monday that Ekanem was killed by one of the policemen attached to the special squad the Commissioner of Police, Mr. Zubairu Muazu, sent to the area to confront recurrent cult activities. Simeon said Ekanem’s refusal to oblige the policeman’s demand for N100 bribe, resulted in an arguement which eventually led to his killing. Simeon said, “He was shot dead after a heated argument with one of the policemen attached to the special squad sent by the Commissioner of Police, Mr. Zubairu Muazu, to fight recurrent cult activities in our LGA. 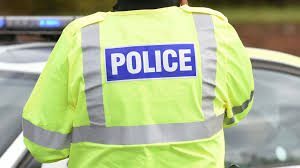 “Because the activities of the cultists are always carried out with the use of motorbikes, the police have been conducting stop-and-search operations. So, they just stopped him and subjected him to a search, but nothing was found on him. 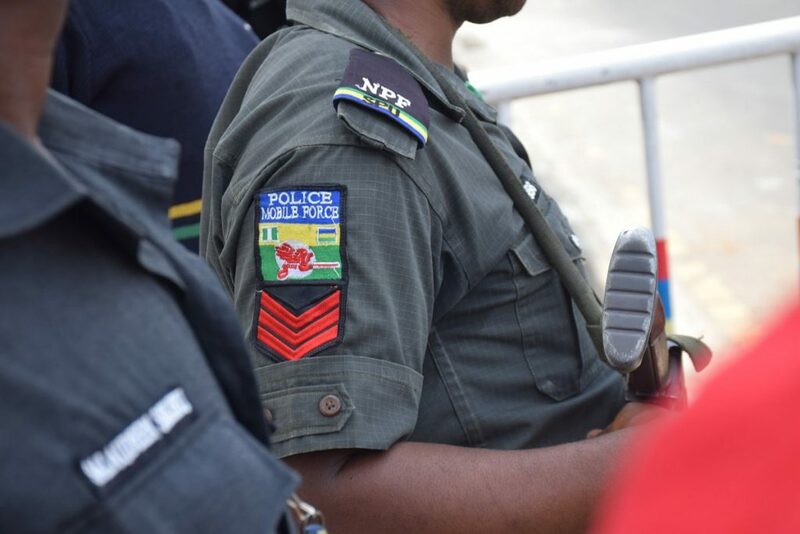 “We were surprised that the police demanded for N100 bribe. 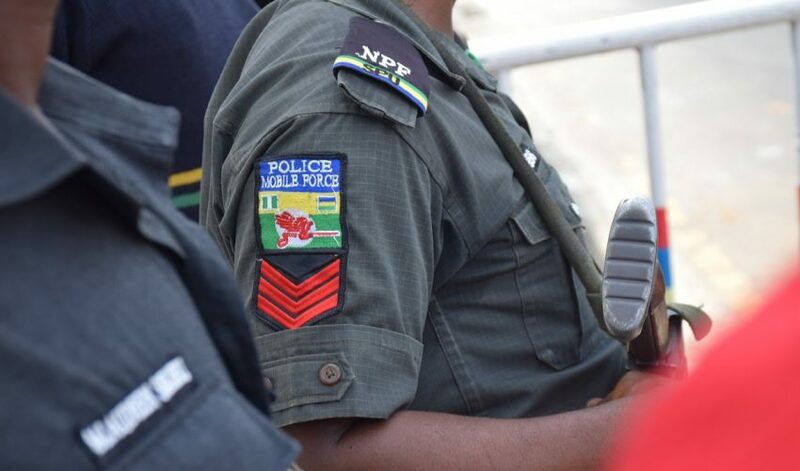 The Police Public Relations Officer in the state, DSP Chukwu Ikechukwu, who confirmed the incident, however, denied that Ekanem was killed by his refusal to give the police N100 bribe. “The matter was not about N100 issue, though the police is still investigating the case. “After our meeting today (Monday), the CP has directed the Area Commander, Ikot Ekpene, to transfer the matter to the State Criminal Investigation Department, Ikot Akpanabia, for thorough investigation,” he said.